The HPE ProLiant BL660c Gen9 Server Blade with HPE DDR4 SmartMemory at 2400MT/s delivers performance increase than previous generation. 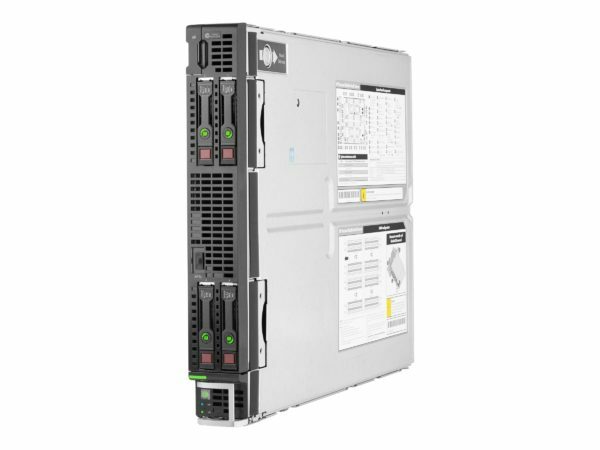 This Built-to-Order ProLiant BL660c Server Blade from HPE boost up to 21 % increase in computer performance with Intel Xeon E5-4600 v4 processors. Maximise up to a 33% throughput increase with Intel Xeon E5-4600 v4 processors and HPE DDR4 SmartMemory at 2400MT/s (up to 4 TB with 128 GB DIMMs).